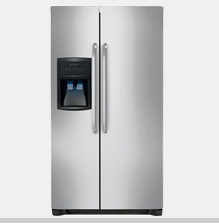 Appliance Repair Services Calgary | Airdrie | Okotoks | And Areas! 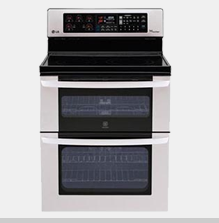 Licensed and experienced appliance repair technicians will service your appliance on time and on budget. Professional and courteous service you can count on!. Which appliance needs to be repaired? 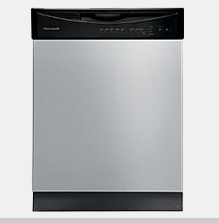 Select the type of appliance that needs to be serviced today. Rest assured that we are licensed and certified to fix all brands of home appliances. 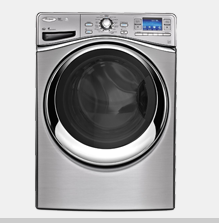 Why choose Appliance Service YYC? Appliance Service YYC has strategically placed all our technicians throughout Calgary and areas such as Okotoks, High River, Airdrie and more! so that there is always a technician available near you. We will be able to provide same-day or next day service since our technicians are near you and we will do our best to work around your schedule. Whenever you need us, we will be right there for you to fix your fridge, dishwasher, washer, dryer, stove, oven, microwave, and more! 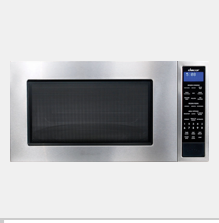 Appliance Service YYC ensures that all our technicians are fully-licensed and insured. Our technicians have also undergone strict background and security screenings as well. Not just that, But Appliance Service YYC ensures that each technician is factory trained properly so that they can identify the problem quickly and get your appliance back up and running before you know it. This is the Appliance Service YYC advantage! At Appliance Service YYC , we understand the inconvenience of having to deal with a broken down appliance, and that’s why we strive to provide as simple and as hassle-free a service as possible. Our technicians travel in vehicles that carry 99% of all the common replacement parts from all the major brands for all the different appliances, because we want to get your appliance back up and running on our first – and likely only – visit. 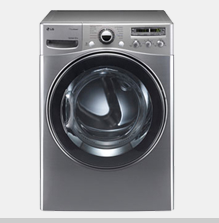 Rely on us at Appliance Service YYC for efficient, reliable, affordable appliance repair services. 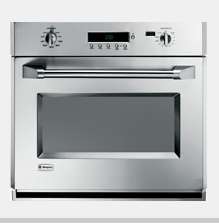 Request an Appliance Repair Appointment today. Appliance Service YYC now offers Condo Appliance Repair Services in Calgary and area! Contact us today to learn more. We also offer a risk free assessment, repair or replacement! The diagnostic fee is $95*. *Cities outside Calgary are subject to mileage charge. Call Appliance Service YYC now for your free estimate or request an appointment online! Check for same-day service. Cash and major Credit Cards. Technicians availability all year round.